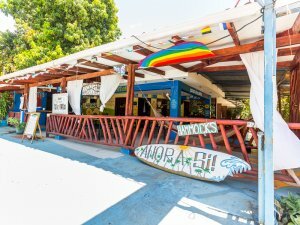 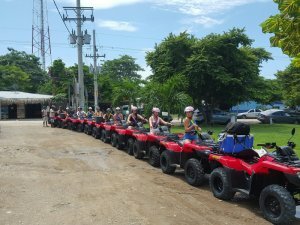 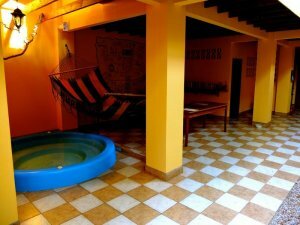 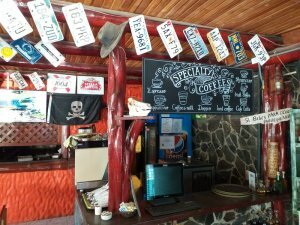 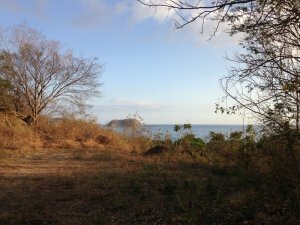 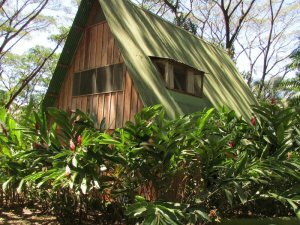 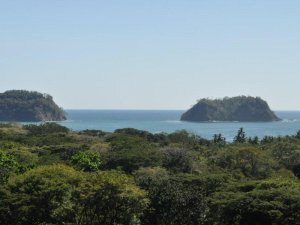 Samara is small beach town located on Guanacaste’s Pacific coast in the Nicoya Peninsula. 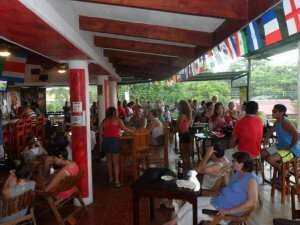 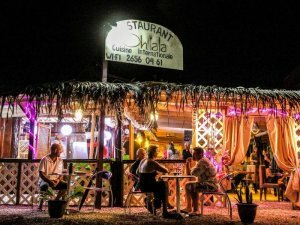 The community is home to a lively mix of locals and foreigners. 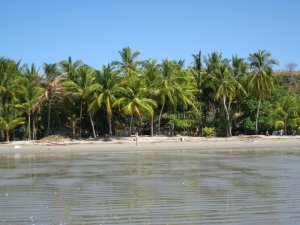 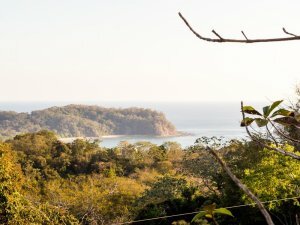 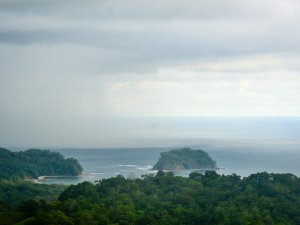 Samara has long been a beach lover’s dream and is widely known as one of Costa Rica’s most beautiful and safest beaches. 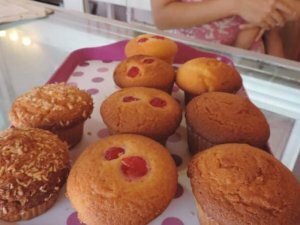 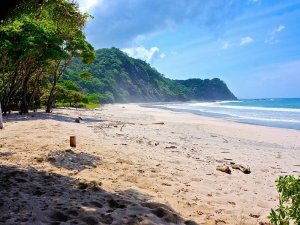 The surrounding beaches like Playa Carrillo have been attracting visitors for ages, long before foreigners discovered this exotic and peaceful gem. 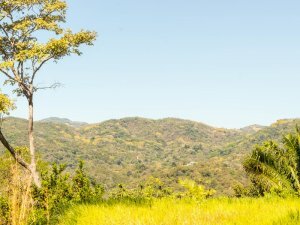 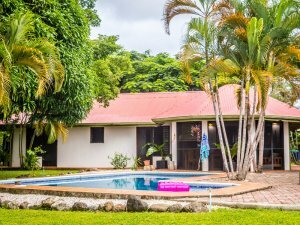 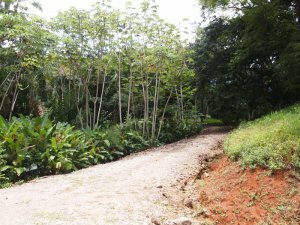 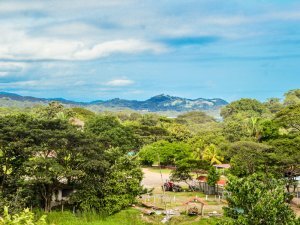 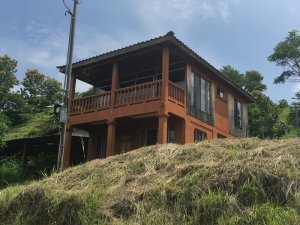 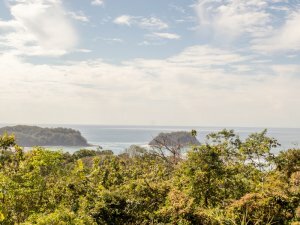 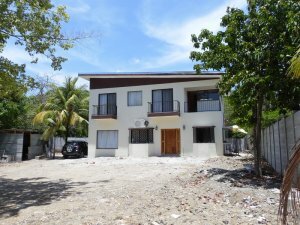 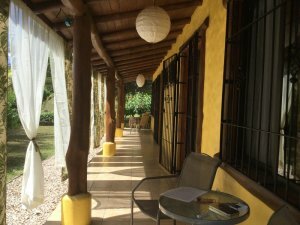 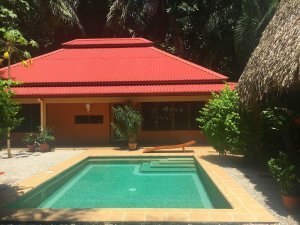 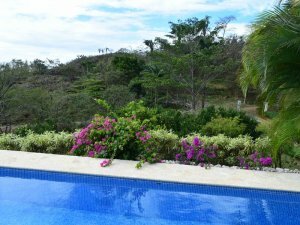 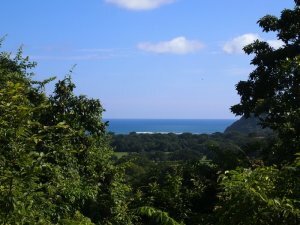 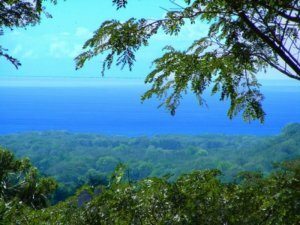 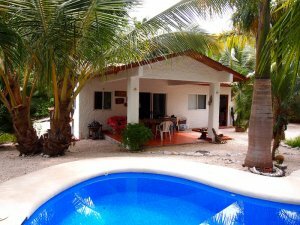 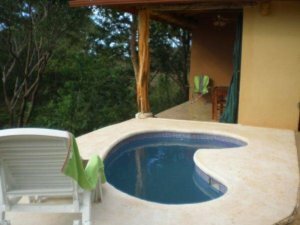 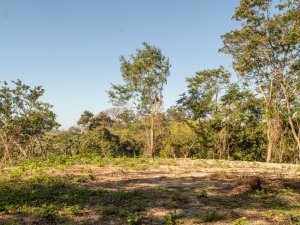 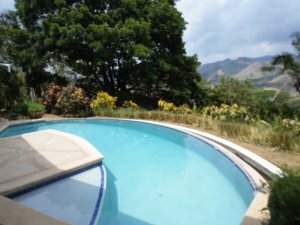 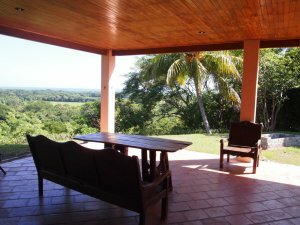 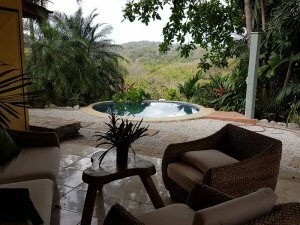 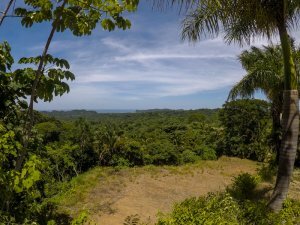 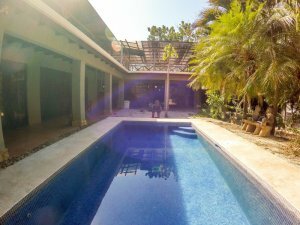 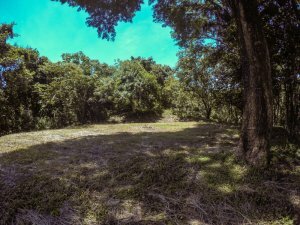 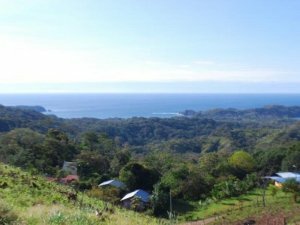 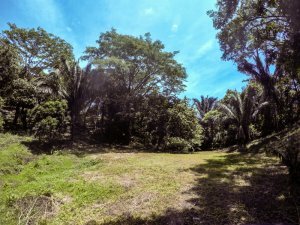 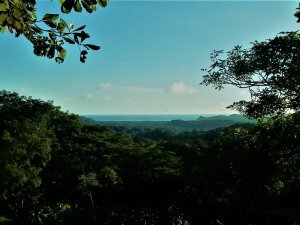 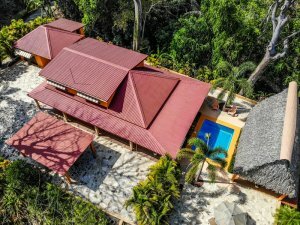 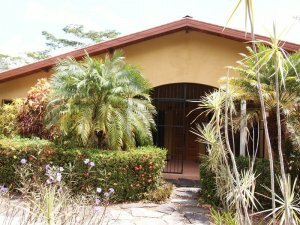 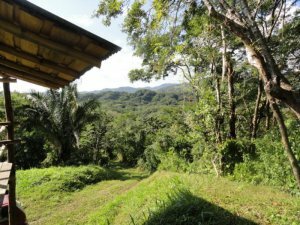 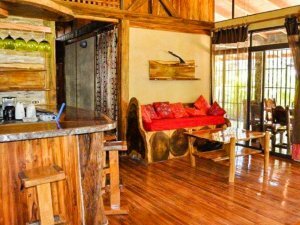 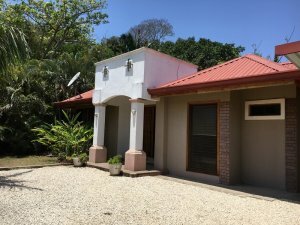 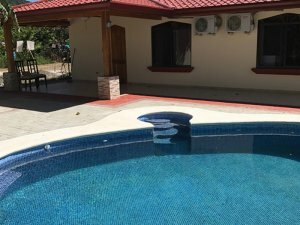 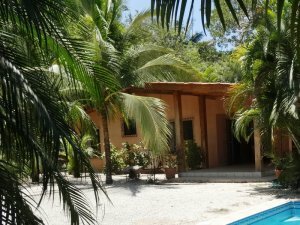 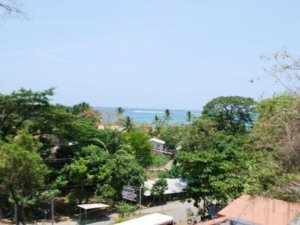 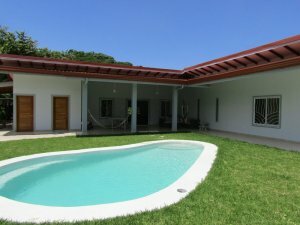 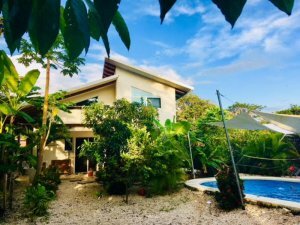 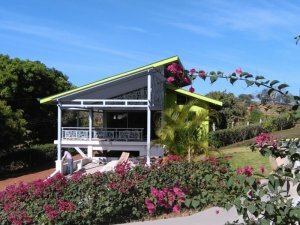 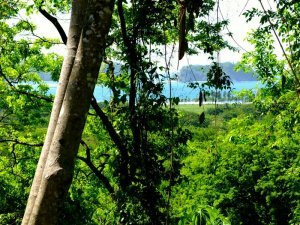 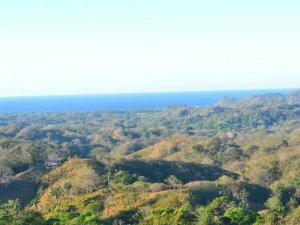 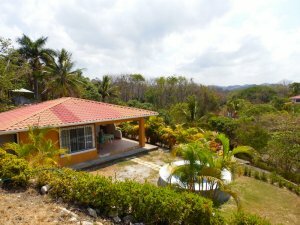 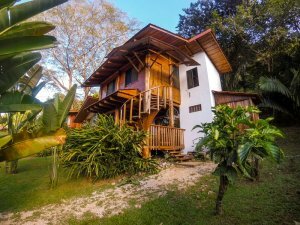 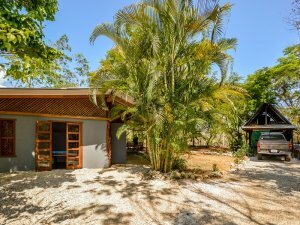 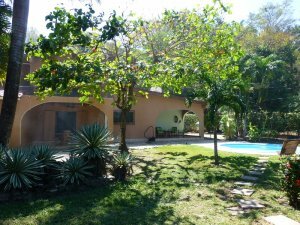 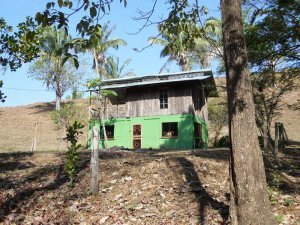 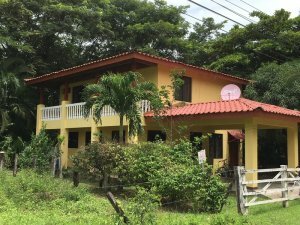 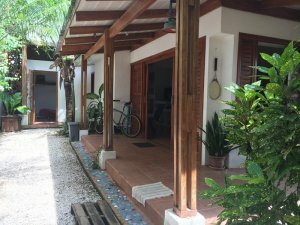 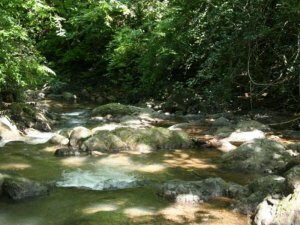 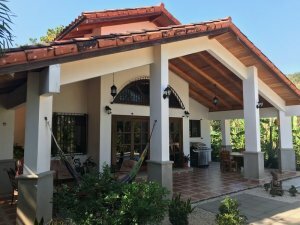 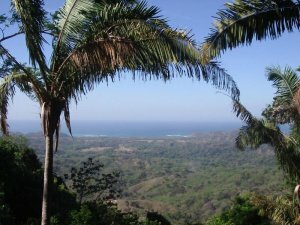 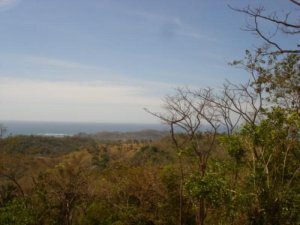 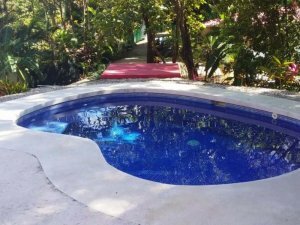 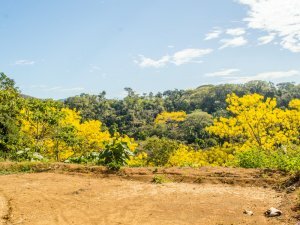 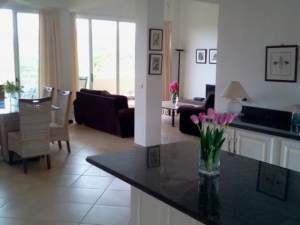 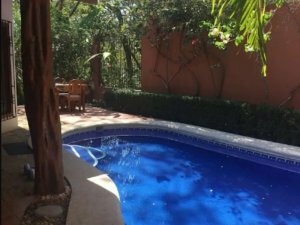 There are a variety of options for investors in search of real estate in Samara Costa Rica including beachfront property, luxury real estate, villas, condos, and land. 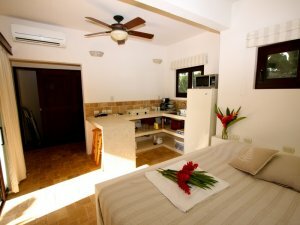 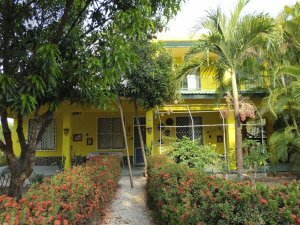 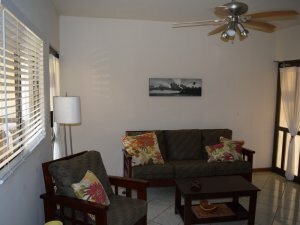 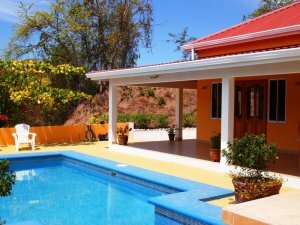 Find a variety of options for your paradise dream property. 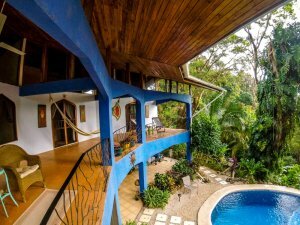 Coldwell Banker® Costa Rica is a national and regional leader in professional real estate services. 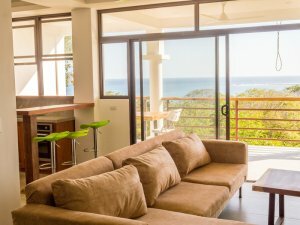 Our local franchise, Coldwell Banker® Samara is the undisputed expert and leader in real estate transactions and satisfaction. 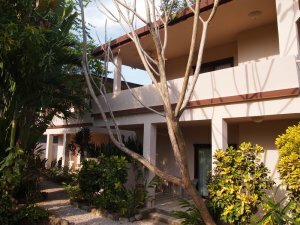 They are dedicated to helping you find the perfect property and reaching your investment goals. 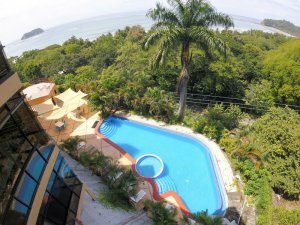 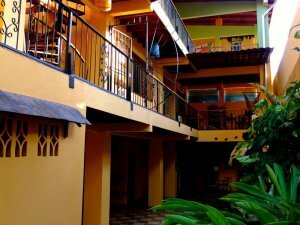 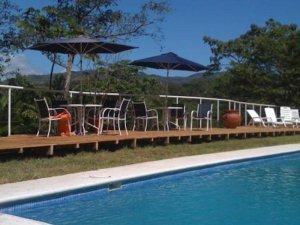 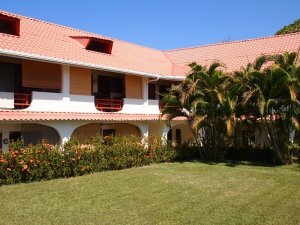 Browse the largest inventory of Samara Costa Rica properties using our advanced online search tools. 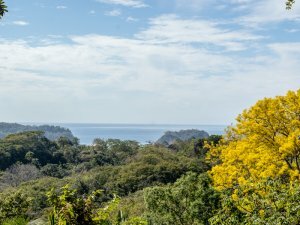 When you’re ready to take the next step, contact us to learn more about the area and how to purchase.